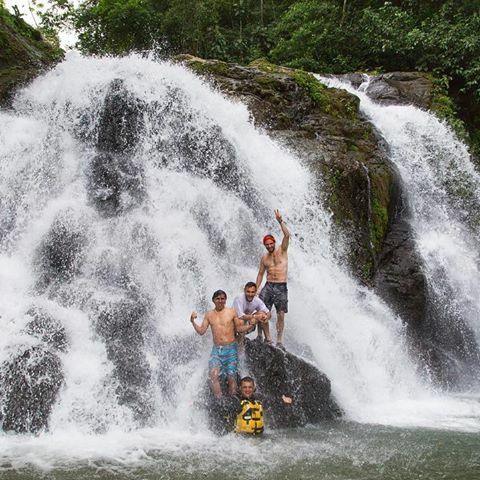 Enjoy 3\4 day. 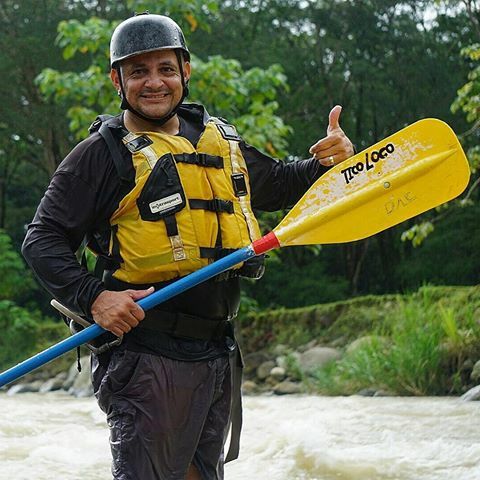 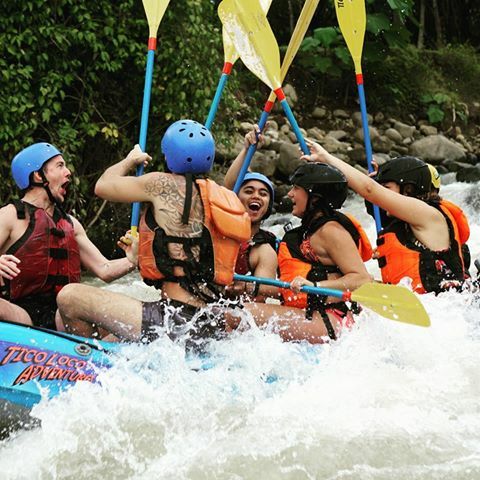 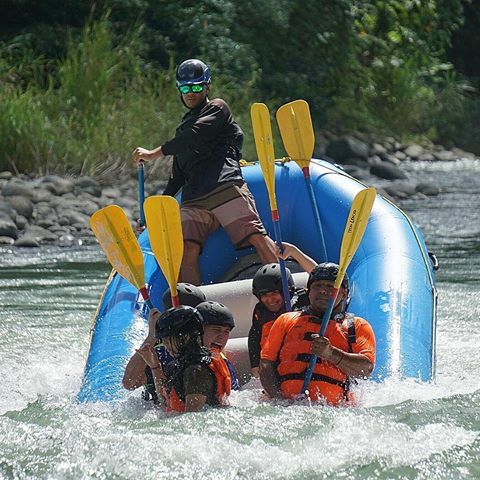 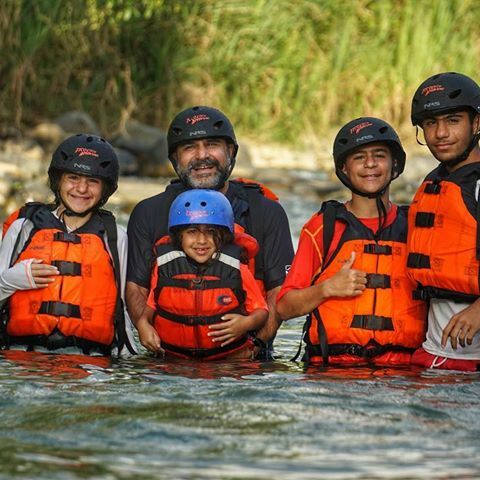 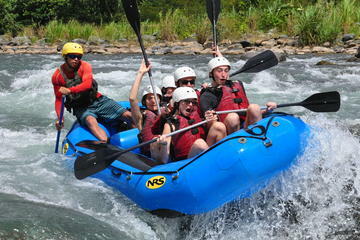 rafting down the cleanest river in Central America with class 2-3 rapids. 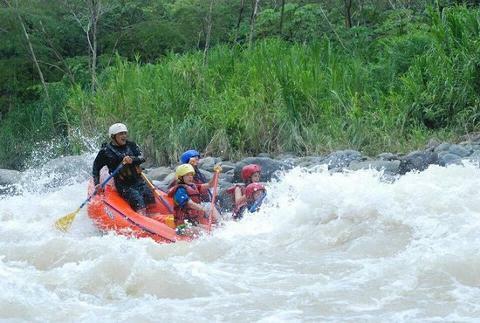 A refreshing and intense experience.